Virginia Vance was born Delilah Roberta Pears on July 1, 1902 in Chicago, Illinois. She grew up in Toronto, Canada. When she was a teenager Virginia moved to Hollywood and became one of Mack Sennett's bathing beauties. 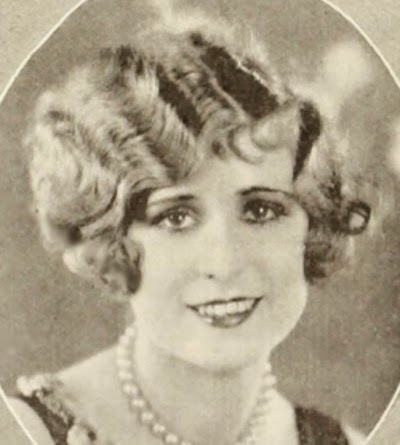 In 1922 she made her acting debut in the comedy short Crash. 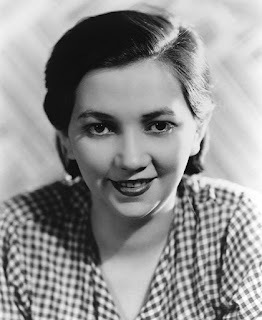 During her career she would appear in more than ninety films. Sadly most of these silent movies are now lost. 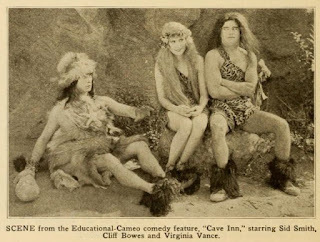 For several years Virginia made Mermaid comedies at Educational Pictures. She costarred with actor Cliff Bowes in a number of popular shorts including Meet My Dog, The Cave Inn, and Film Foolish. Although her performances got good reviews she never became a major star. She lived with her mother in a modest home on Hollywood Boulevard. 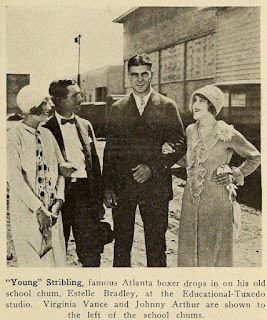 Virginia married actor Bryant Washburn in 1929 and retired from acting. Her last movie was the comedy Caught In A Taxi. In June of 1929 Virginia and Bryant were both injured in a car accident. The couple welcomed a daughter named Roberta Catherine in 1930. Virginia spent the next decade being a wife and mother. Sadly she died of a heart attack in her home on October 13, 1942. Virginia was just forty years old. She was cremated and is buried at the Chapel of the Pines in Los Angeles, California. Her husband Bryant never remarried and died in 1963.